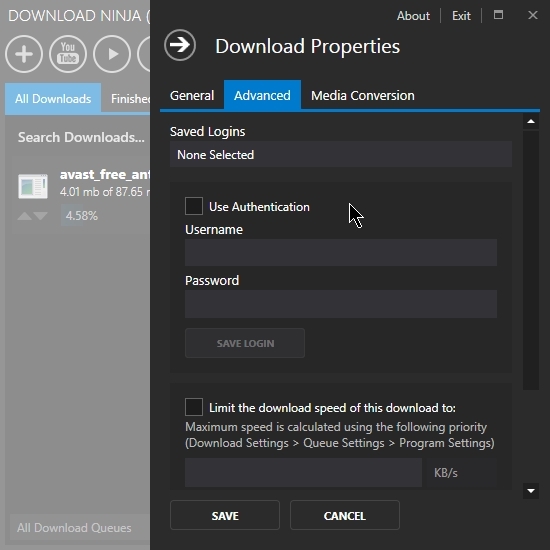 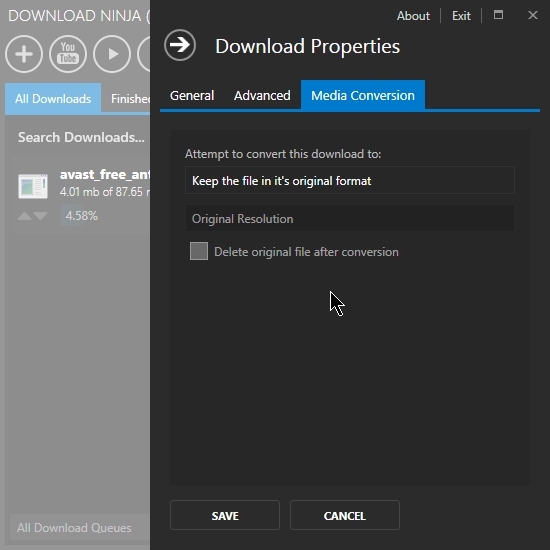 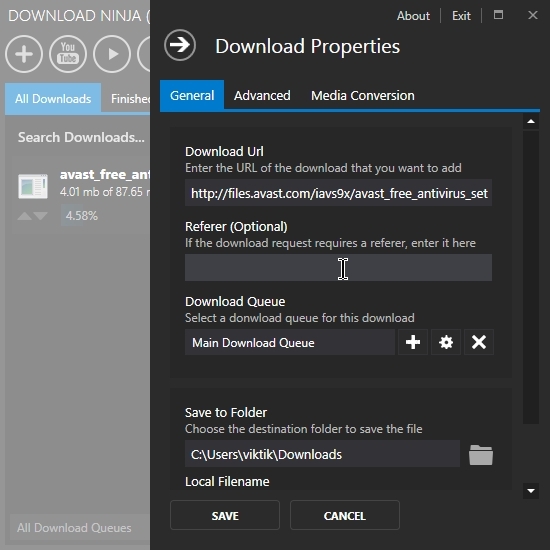 Media Conversion – Convert media downloads from one file format to another or extract audio from video automatically when the download finishes. 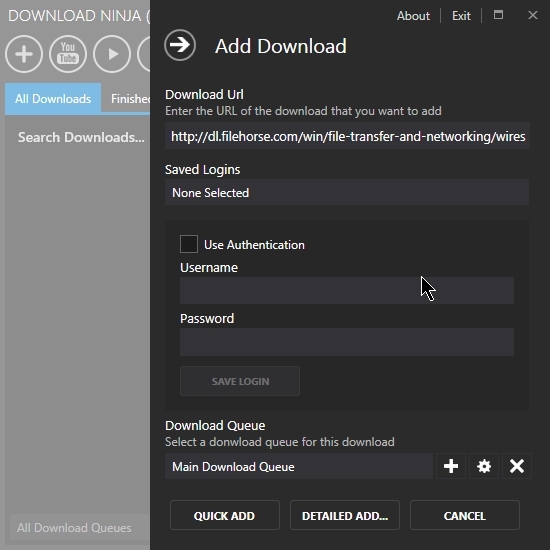 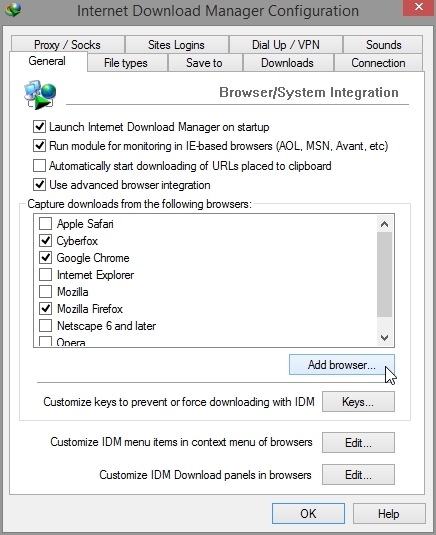 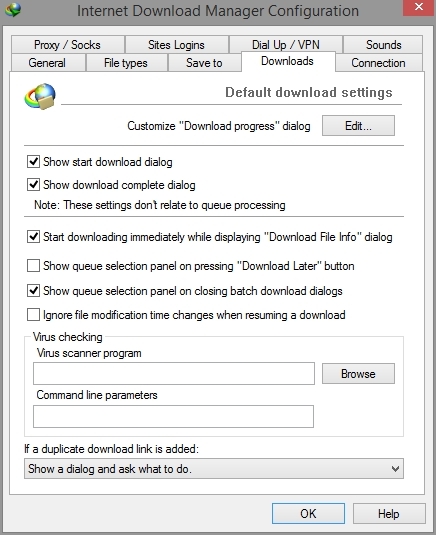 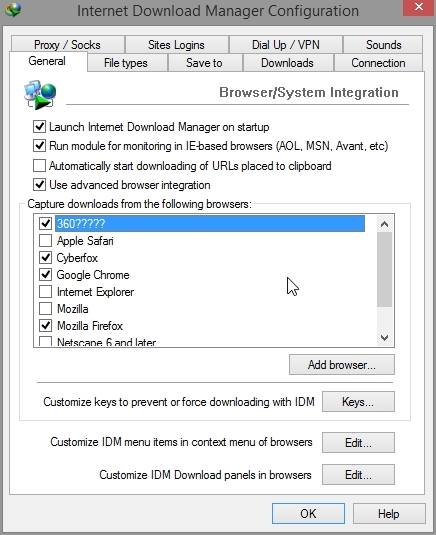 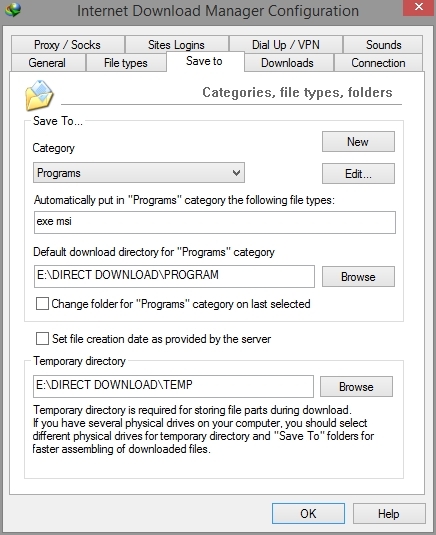 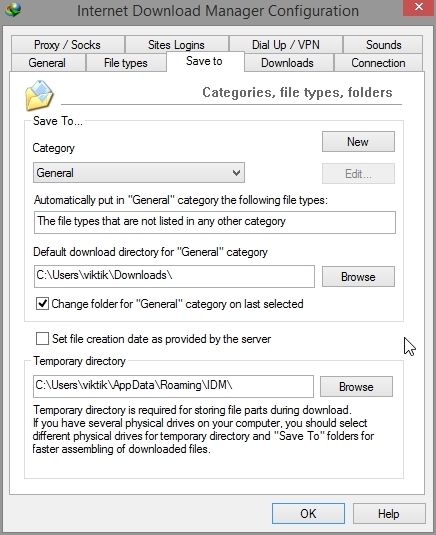 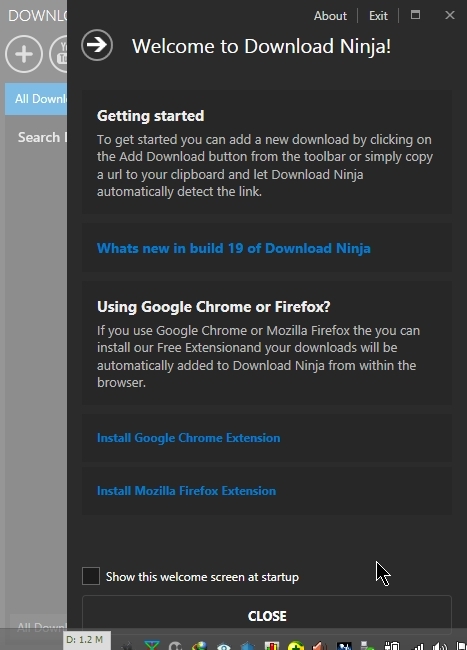 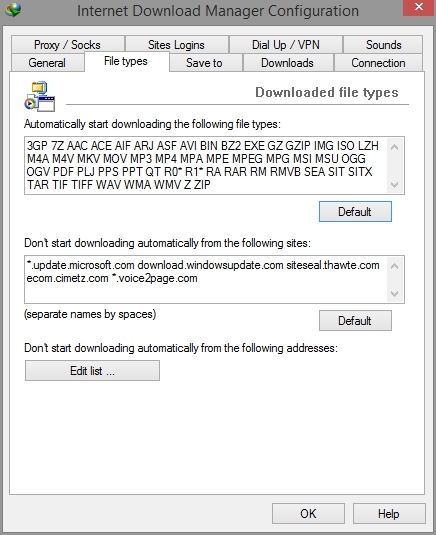 Download Groups – Define download groups so that new downloads are automatically downloaded to a specific folder based on file type or source website. 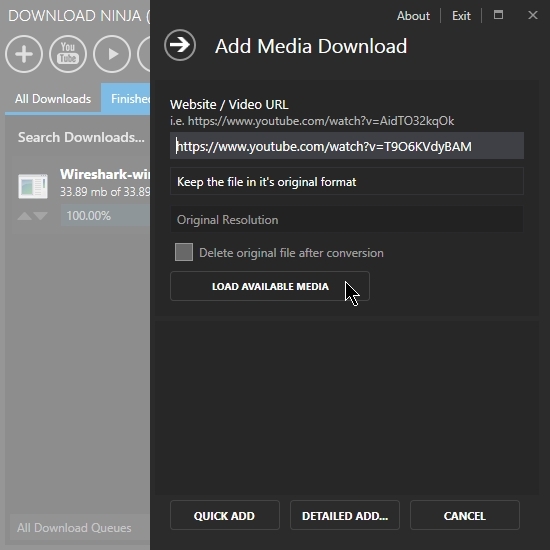 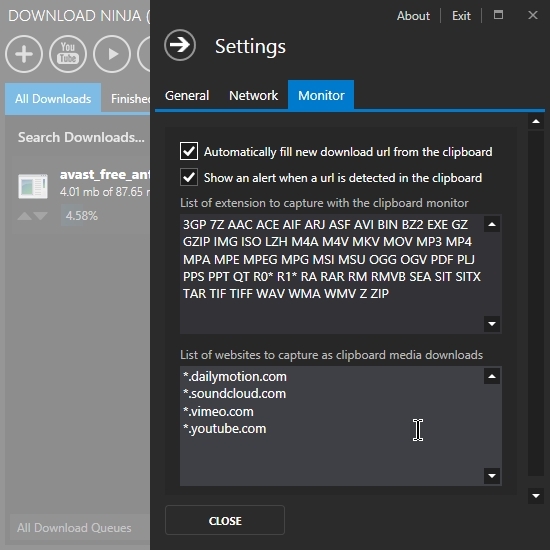 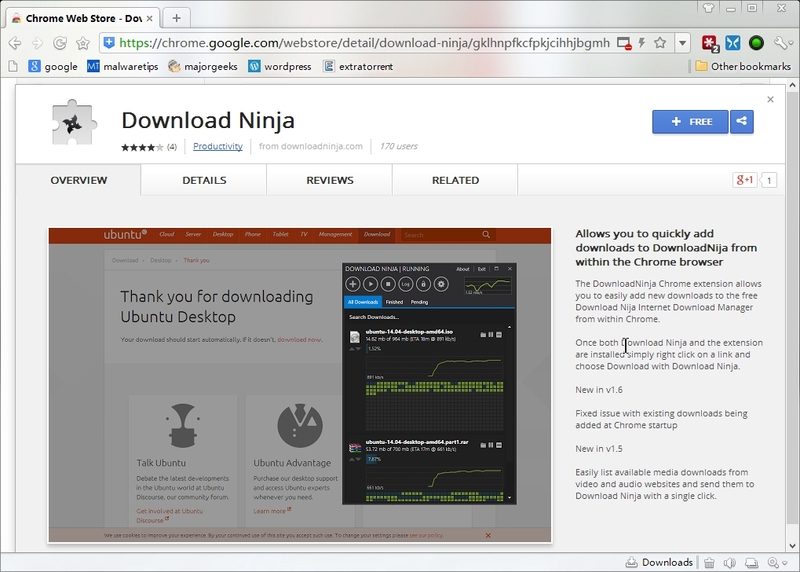 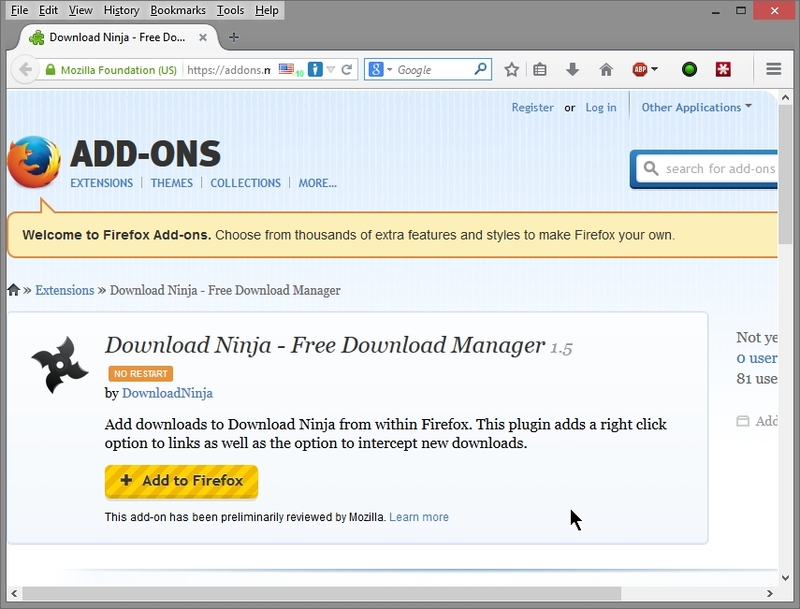 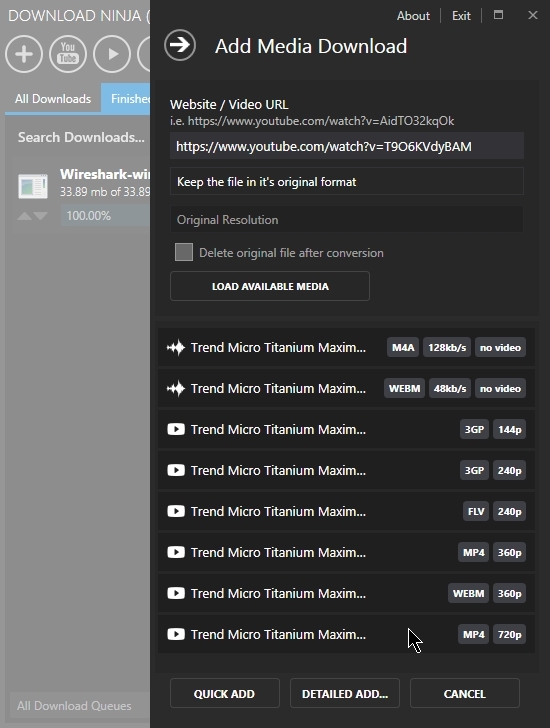 Add video URL to download. 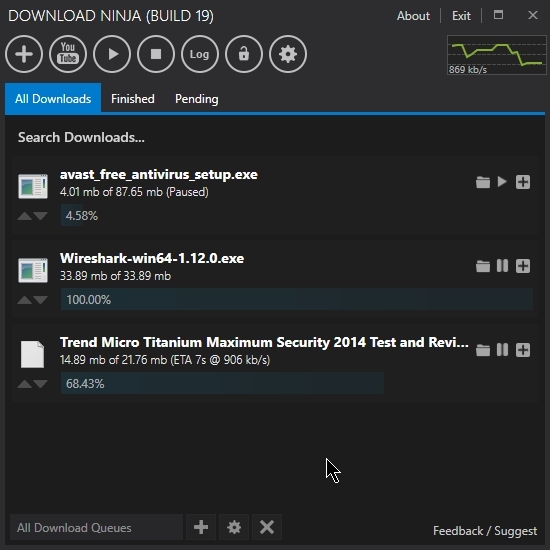 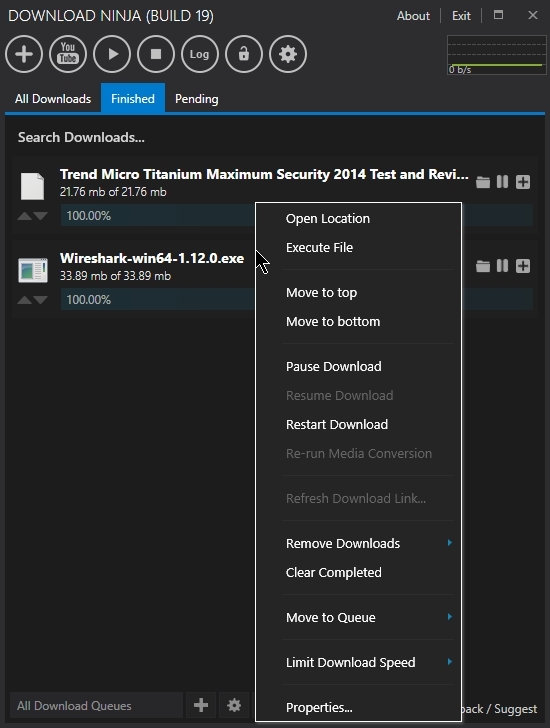 Tixati is a very good torrent download manager. 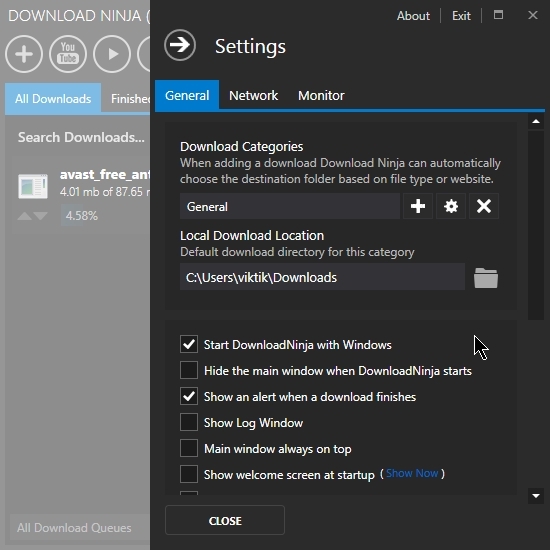 You can do a lot of settings and customization. 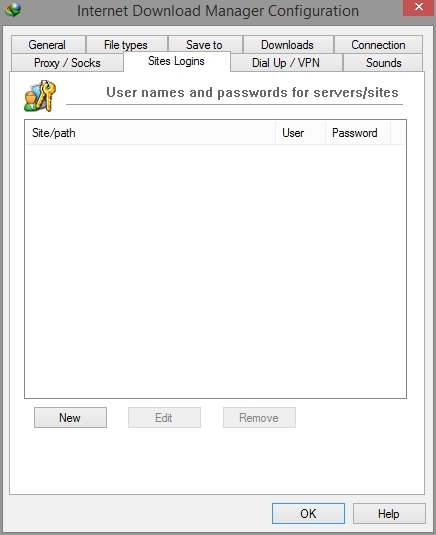 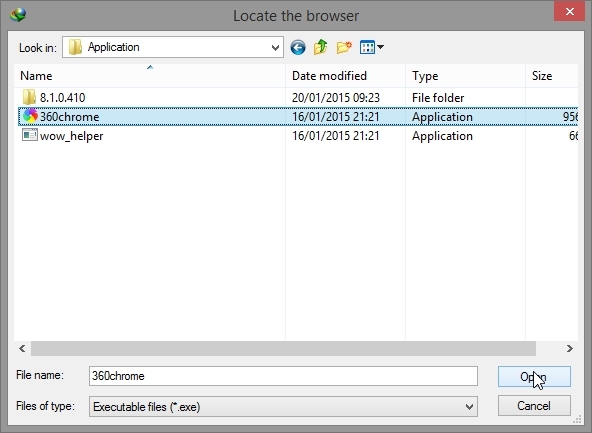 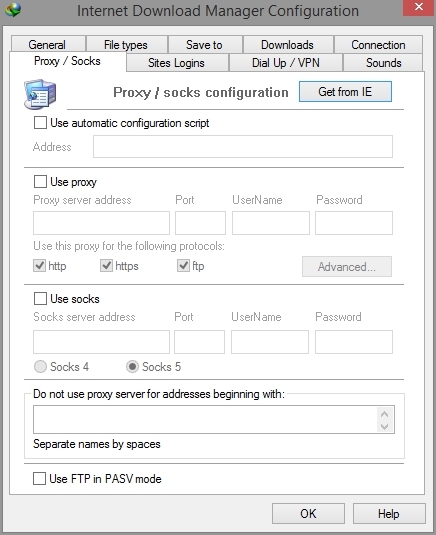 it is recommended that you use level 1, Unallocated address space and badpeers lists . 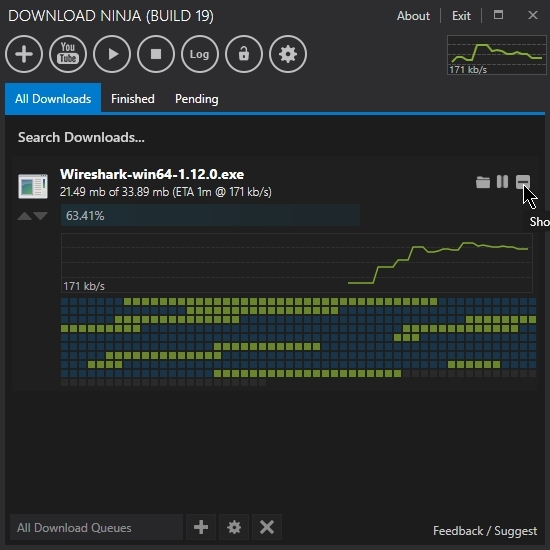 It would be nice if you set the Download speed ( Limit Incoming KB/s ) and the Upload speed (Limit outgoing KB/s ). 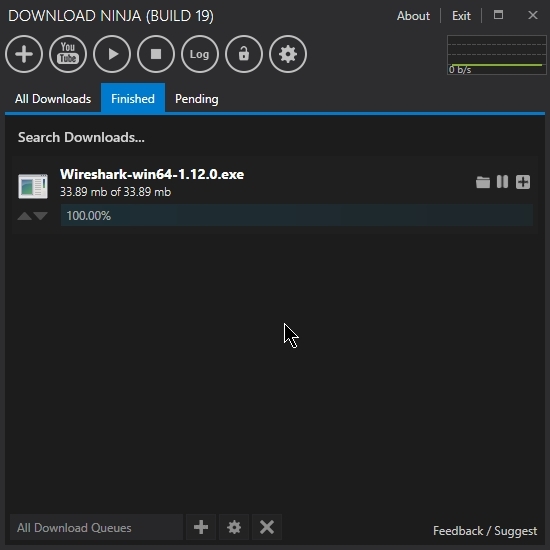 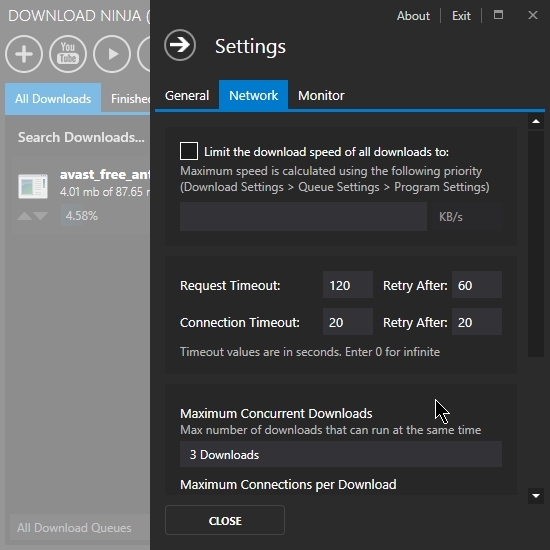 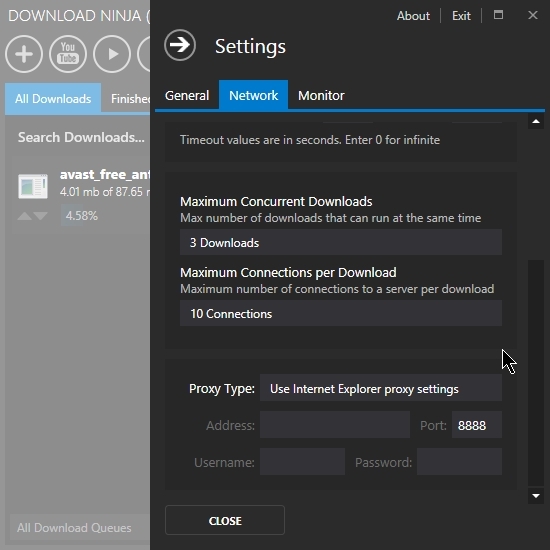 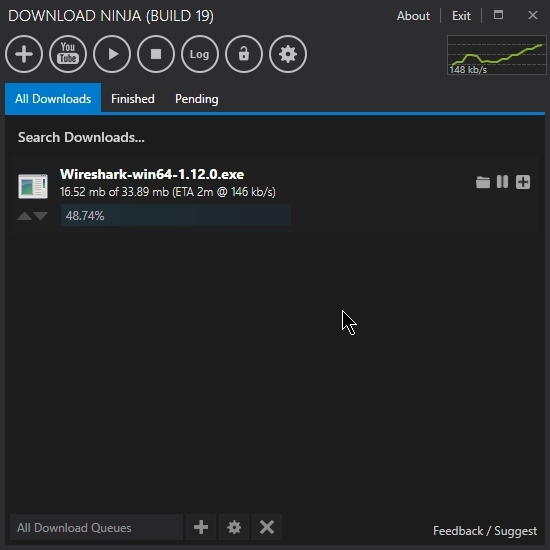 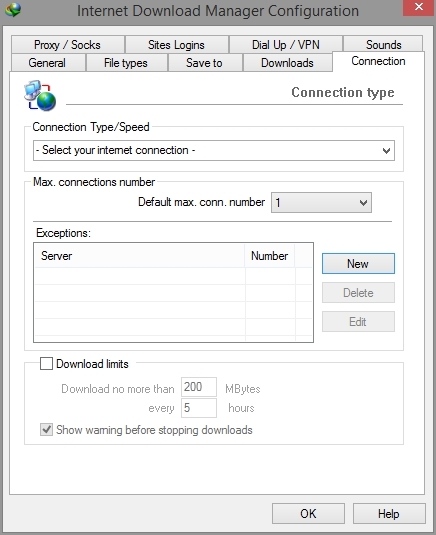 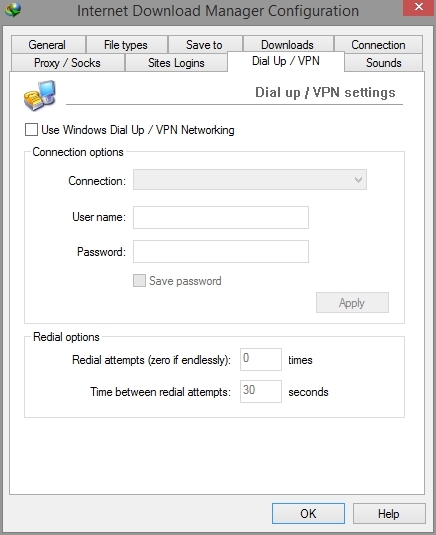 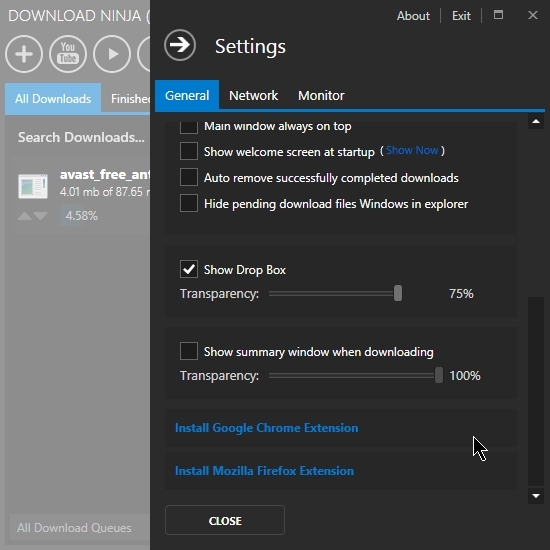 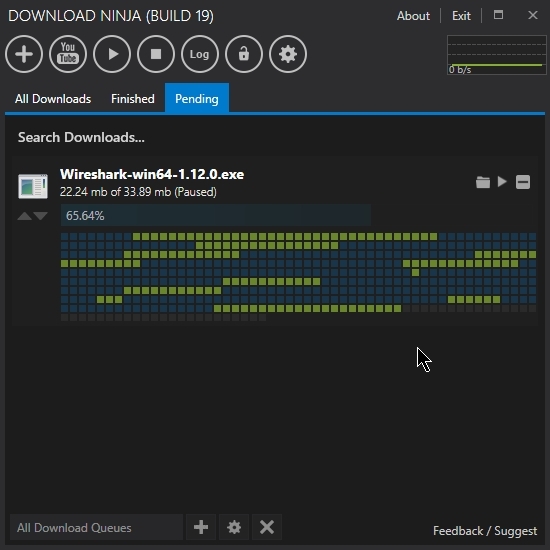 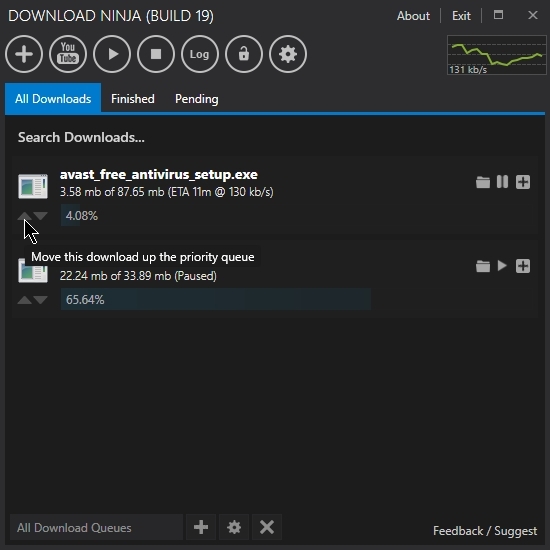 Find out the maximum download & upload speed of your internet connection. 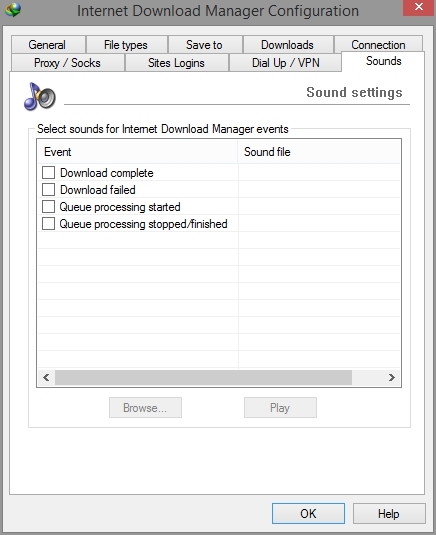 Then set the “Limit Incoming” and “Limit Outgoing” which is set in KiloBytes per second.